What’s the right degree for becoming a CEO? Becoming a CEO is often the end goal of a career, and deciding which degree to pursue along this path is an important decision. CEOs run companies, make many complex decisions, and can pull in top salaries, especially at larger, more profitable companies. To become a CEO, though, you need both business experience and right degree. It is always wise to look into degree programs early on to determine how to get to that point, and almost all of the accredited schools in the country have a degree that can help. The best degree is usually a business degree, but there are many worthwhile alternatives. CEOs of large companies typically have decades of experience, and many have a business or MBA degree from one of the top business schools in the world. Generally speaking, the best undergraduate degrees for becoming a CEO are going to be found in the business department. These degrees will involve classwork in both management and marketing, along with a fair bit of functional math and statistics. Good bachelor’s degrees will always give students the chance to intern at businesses as well, helping students to understand how businesses work. It may also be wise to pursue a degree in accounting or management, as these skills tend to be important for those who wish to run a company in the future. These degrees tend to focus more on the practical aspects of running a company, and can provide an important first step towards attaining a position of authority within a country. It is always wise to seek out a degree that will give you the most options in the future, as no one goes into a job on the first day as a CEO. This list is a look at MBA programs for aspiring CEOs. The list contains three sublists, all of which use different criteria for the inclusion of schools. First is a list of the ten schools that boast the most graduates currently serving as the CEO of a Fortune 500 company. 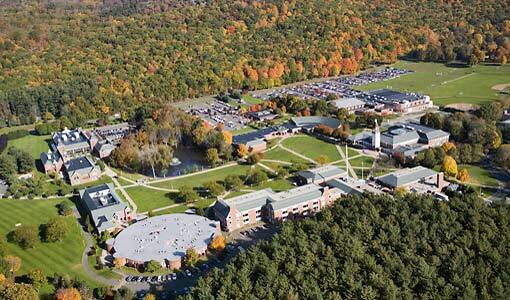 Second includes the top ranked online MBA programs in the United States according to U.S. News and World Report. 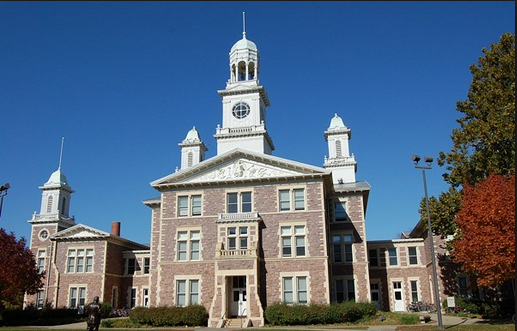 Third is a list of the cheapest AACSB accredited MBA programs. The purpose of each list is to provide a resource that can help students in various circumstances make the decision that is best for them taking those circumstances into consideration. Forbes estimates that 40 of the top 100 best paid CEOs have an MBA degree. This is the highest concentration of any single degree among that exclusive group. Many people who have achieved the highest levels of business point to the MBA as useful for advancement into executive positions. Some draw a distinction however, between those wishing to work their way up the corporate ladder, and those desiring to start their own company or work for a startup. One thing everybody seems to agree on is that the MBA itself isn’t a magic bullet. Ascending to the highest levels of your field will require dedication, hard work, creativity, and talent. This list consists of top level public schools, Ivy League Universities, and other top private schools. The business programs that have produced multiple CEOs of Fortune 500 companies are all without exception widely regarded as some of the best business schools in the United States. The programs are for the most part very exclusive, and extremely expensive. If your goal is to be a CEO and you can both gain admittance to the programs and afford their often $100,000+ price tags, they are likely your best choice. Dartmouth is the smallest of the ivy league schools. 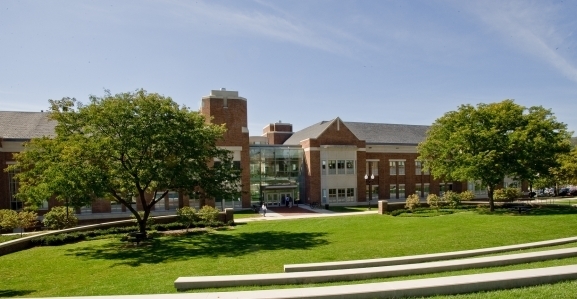 The Tuck Business School at Dartmouth strives to provide MBA students with much individual attention, and access to vast resources. The school’s program emphasizes three pairs of principles: collaboration and leadership, respect and responsibility, and ethics and stewardship. One of just a few public universities with multiple MBA grads serving as Fortune 500 CEOs, Rutgers is one of the most respected state universities in the United States. 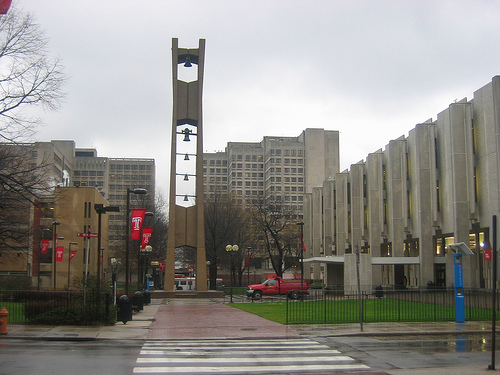 Graduating MBA students at Rutgers in 2013 earned an employment rate of 95%, which is significant in a time when employment for recent graduates is scarce. 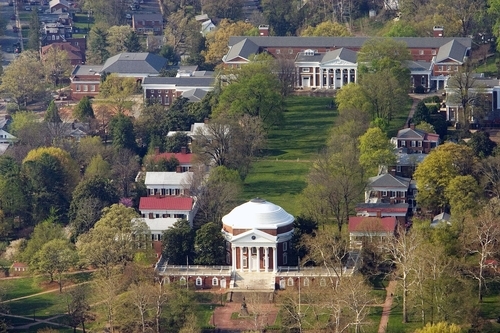 The University of Virginia offers one MBA program in three different formats. Each format is taught by the same professors from the same core curriculum using the same method. Thus students don’t have to worry that they are sacrificing quality by choosing the format that best fits their needs. Students at Columbia University find themselves in a perfect storm for success. Columbia is an Ivy League University located in the heart of New York City, the business capital of the world. The MBA program at Columbia strives to nurture its students’ ambition and passion of creativity and innovation. While the state schools on this list rival many of the Ivy League schools in the number of CEOs of Fortune 500 companies, it is also obvious that they rival those schools in price as well. 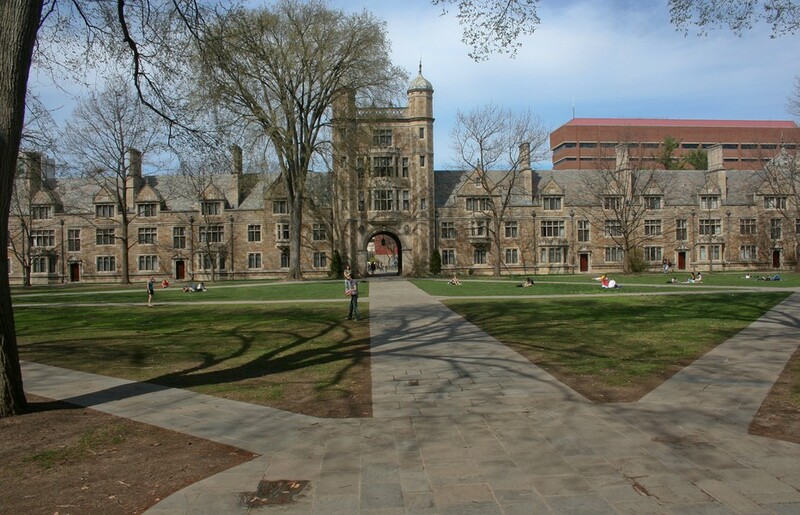 85% of UMich’s Ross School of Business MBA graduates entertain job offers before graduation. 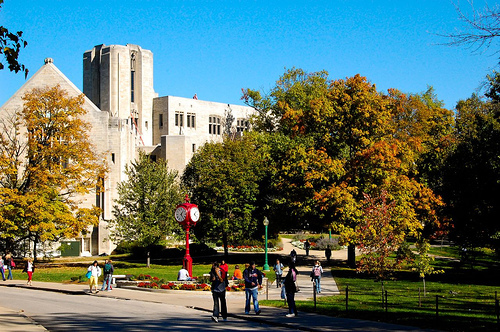 With six Fortune 500 CEOs among their MBA graduates, Indiana University has more than any other public university. The culture at the Kelley School of Business is one of learning through collaboration. The program is designed to take advantage of collaboration at multiple levels, whether you are collaborating with your peers, academy director, or career coach. 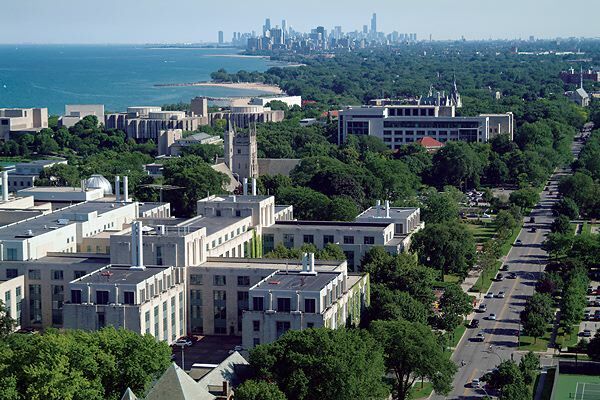 The Kellogg School of Business at Northwestern is one of the most renowned in the world. The school itself is ranked just outside the top ten universities in the United States but Kellogg is ranked #6 for graduate business programs according to U.S. News and World Report. 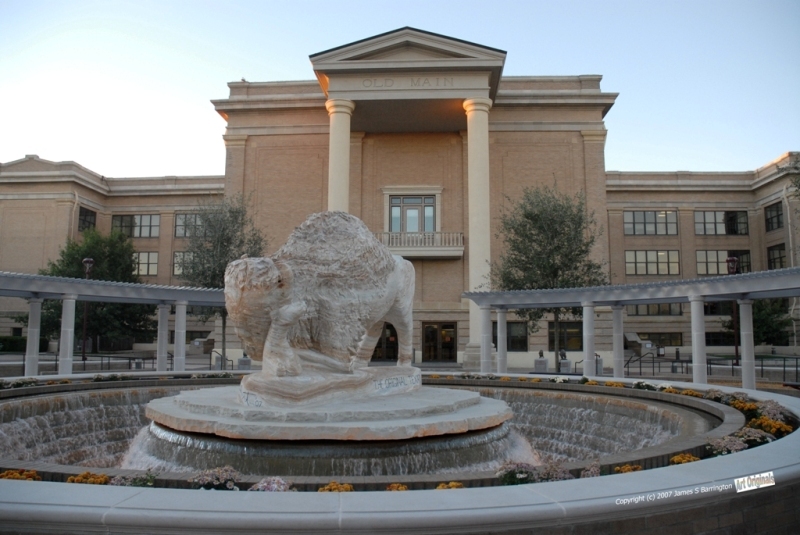 The school encourages a supportive, collaborative, innovative, and bold atmosphere among students. Stanford is the first school to have a double digit number of graduates currently serving as CEOs of Fortune 500 companies. 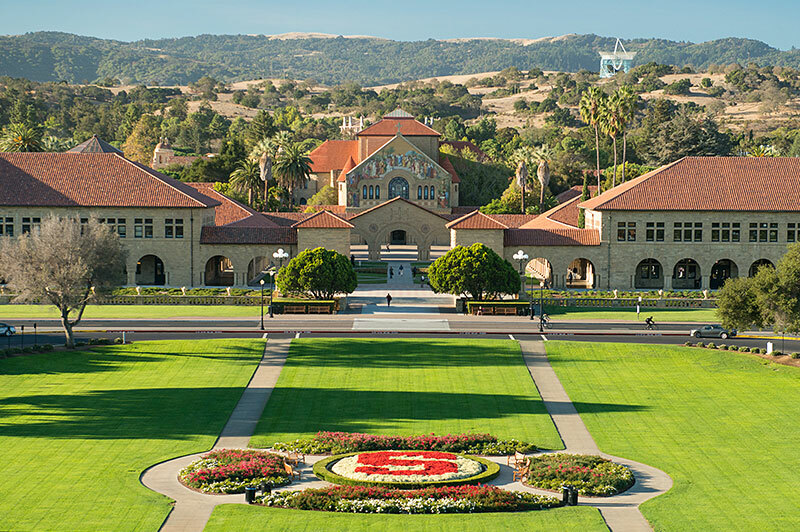 There is a successful emphasis on entrepreneurship at Stanford. This is one of the best schools to attend for students looking to make a global impact. A new study recently reported that Stanford Alumni create nearly $3 Trillion in economic impact and have created 5.4 million jobs globally. The Wharton School is legendary in the business world. The MBA program offers over 200 electives and more than 15 interdisciplinary programs. In short, whatever you want to specialize in, however specific you want your MBA to be, it can likely be done at Wharton. Harvard University is ever at or near the top of most lists. With 40 graduates of the MBA program at Harvard serving as CEOs of Fortune 500 companies, there is no equal for aspiring CEOs. While Harvard isn’t the only way to achieve the highest level of the business field, it should be obvious that it is one of the best. 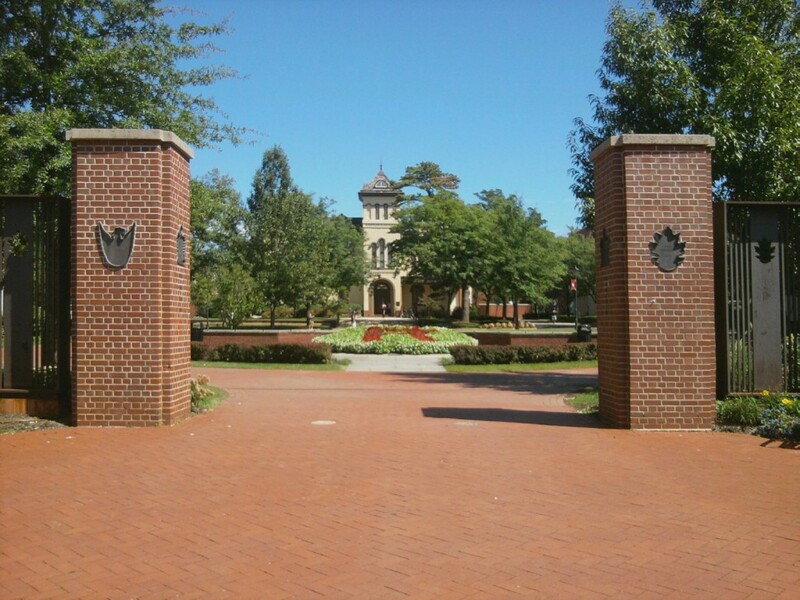 This list features the MBA programs most highly ranked by U.S. News and World Report. Some of the top business schools in the United States have begun offering online programs identical to the traditional programs in content. Students that can’t afford to take time off for a full time, traditional program, or that can’t afford the expensive programs found at the top schools can still earn reputable degrees from these great institutions. Boasting the 4th best online MBA program, the University of Texas at Dallas is on the expensive side for an online program. When compared to the top traditional programs, however, it’s downright cheap, coming in about about half the price. Students of the online program have access to the same exact core offered by the traditional format and nearly all the electives. Tuition may seem expensive at Temple but it should be noted that it is all inclusive. Books, lodging and meals for the short on-site residencies, and all the fees are included in the figure below which inflates the price tag compared to the other schools. 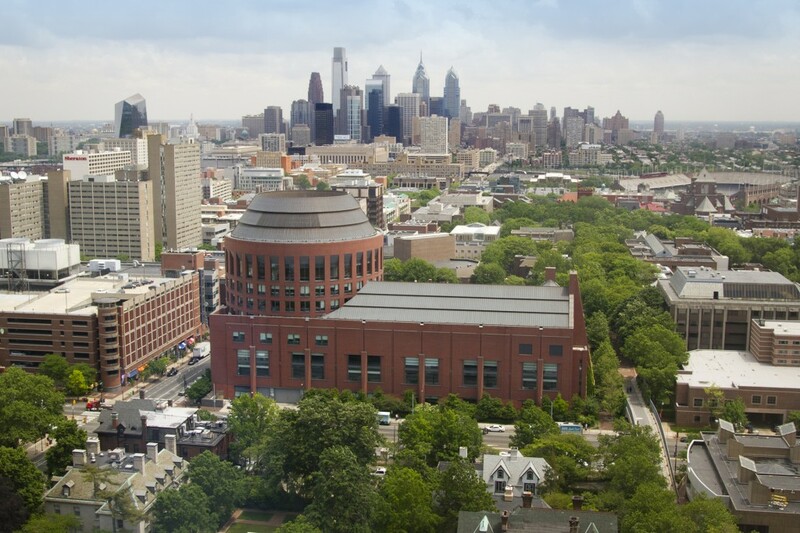 Temple’s Fox School of Business is one of the most respected in the nation and the extensive online MBA program is no exception. You may recognize the name of this school from the list above. That’s right, Indiana University, the school with six graduates serving as CEOs of Fortune 500 companies offers an online MBA. Students have the opportunity to earn an incredibly flexible online MBA from a top 20 business school at a discount of about $30,000 compared to the traditional program. 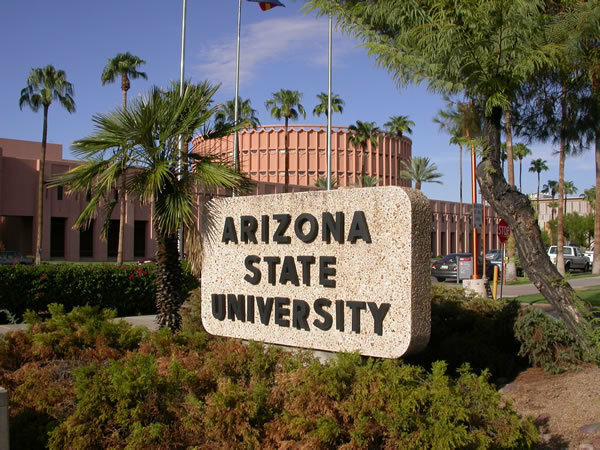 ASU offers a focused curriculum with lots of flexibility in its electives. One of the reasons many of the top online programs are more expensive than other online programs has less to do with actual tuition rates and more to do with the number of credits in the program. The more credits in a program the more expensive it is, but students also get more electives, which means more flexibility. 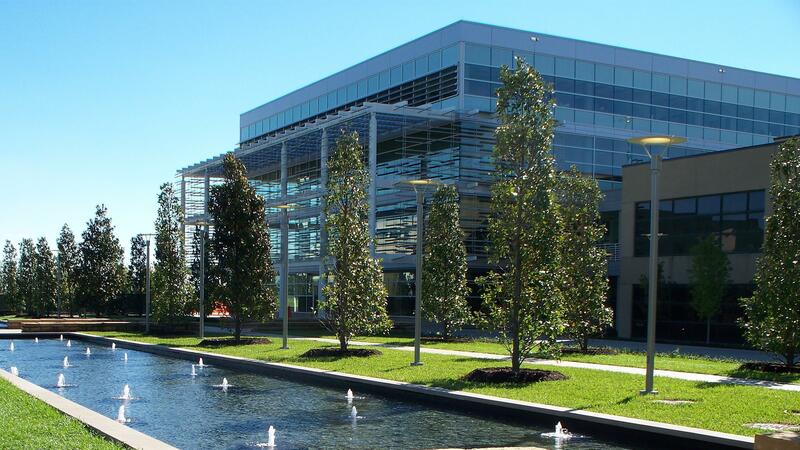 The Warrington College of Business Administration at the University of Florida is considered one of the top 50 business schools in the United States. Online students earn the same MBA degree as traditional students. The University of Florida is one of many top schools that have recognized the online format as the equal of the traditional format in quality. Because of the program’s global scope, the school actually states that the online option is the most competitive. 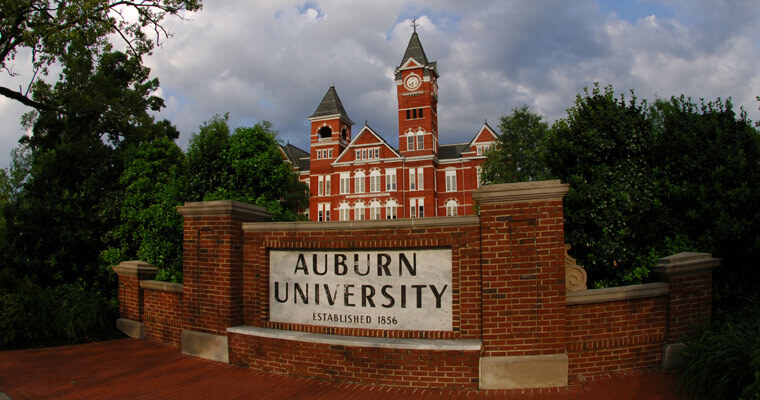 The Auburn online MBA is designed to give students the competitive advantage they need to succeed in their career. Classes are available online via videos, live streams of classes, and students can also get lectures on DVD. 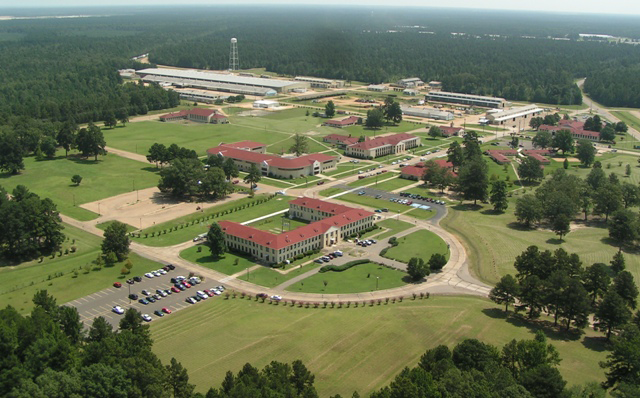 The program is open online to students living in the United States, and military personnel serving abroad. 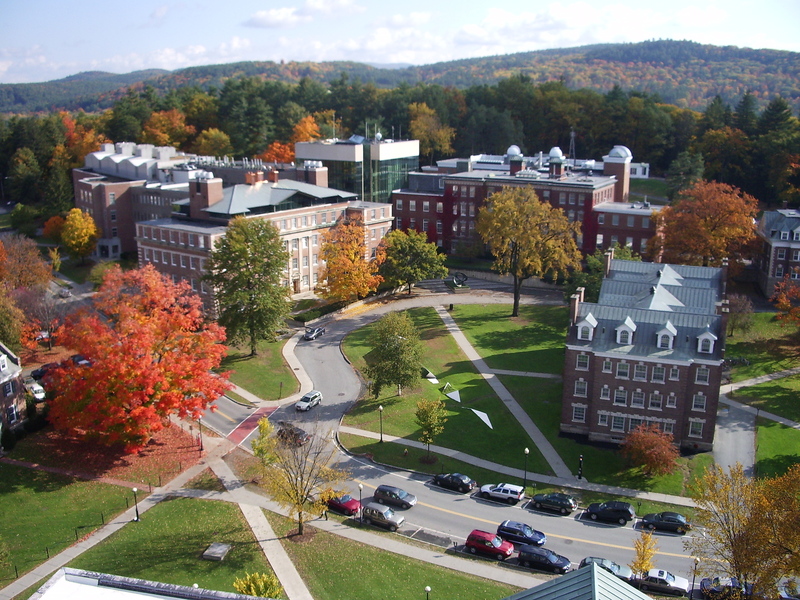 This up and coming Connecticut school has been offering their online MBA for years and has consistently been regarded as one of the best online MBA programs. The program features six concentrations and is designed to accommodate the needs of both working professionals and full time students. This well regarded school offers concentrations in finance, marketing, and international business. The international program features a rare opportunity for an immersive experience in another country’s business culture. The program is designed to be completed in 22 months even by students that are working full time. 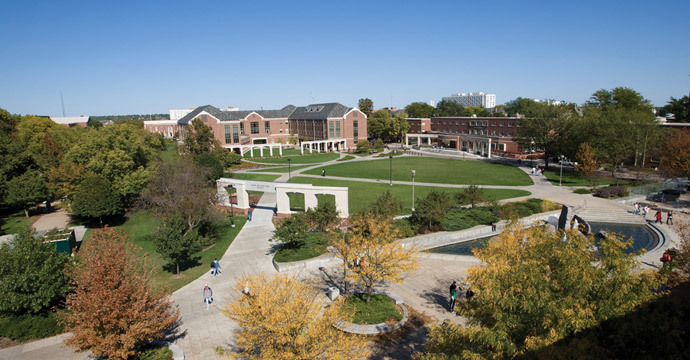 The online MBA program at UNL is the same program as the quality, traditional AACSB accredited program offered by the school. Program specializations include: Business Analytics, Supply Chain Management, International Business, Agribusiness, Finance, and Marketing. 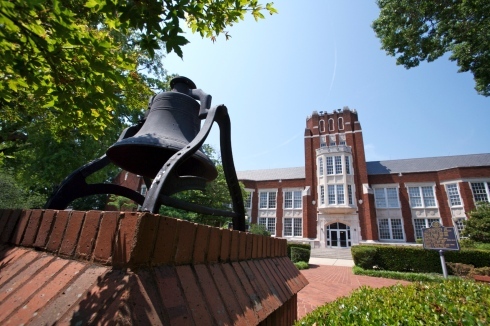 The WebMBA at UWG is both high quality, and affordable. The program is highly ranked by U.S. News, but because completion requires only 30 credits for students already possessing a bachelor’s in business, the cost is very low. There is a two day mandatory orientation held at the school, after which everything is completed 100% online. This program also qualifies as one of the cheapest MBA programs and could be on the list below as well. AACSB accreditation is the hallmark of a strong business program. One might assume that AACSB accredited programs would all be very expensive but there are many affordable options. This list features incredible MBA programs accredited by the AACSB and all of them have a full tuition cost of well under $20,000. So if the other programs on this list seem out of reach, the programs below may be perfect places to earn your MBA. 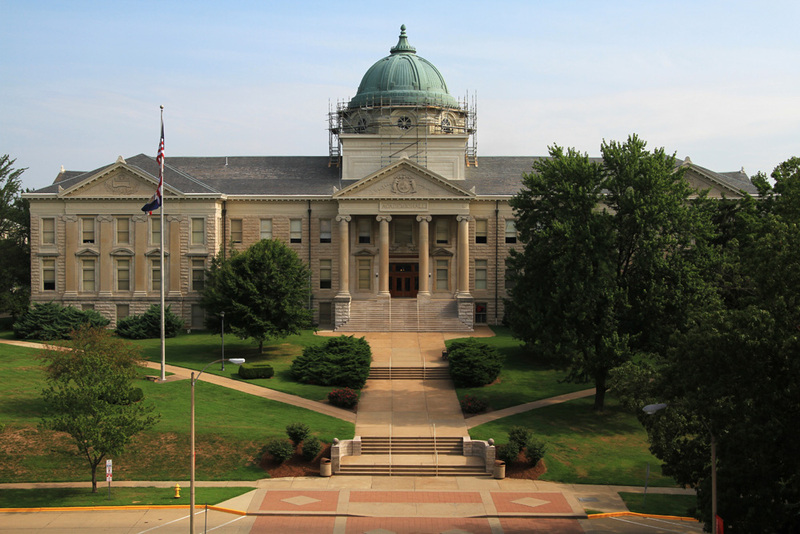 The SEMO online MBA features the exact curriculum used in the traditional program. Students can choose concentrations from among sports management, general management, and entrepreneurship. 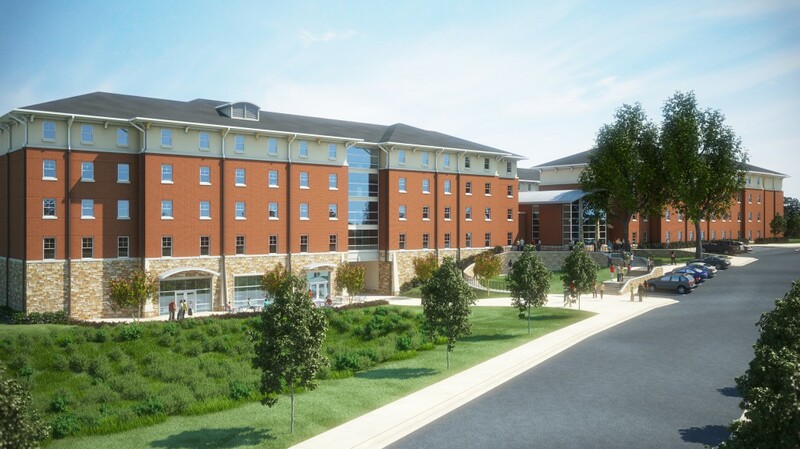 Frostburg State’s MBA offers students a well rounded education covering in depth the essentials of accounting, finance, human resources, marketing and management. Students aspiring to executive positions do well to understand as wide a range of positions within the company as possible. SHSU’s new online MBA program focuses on the in depth study of fundamental business practices. Because the program is relatively new, it does not feature all the electives the school has planned for the program in the long run. 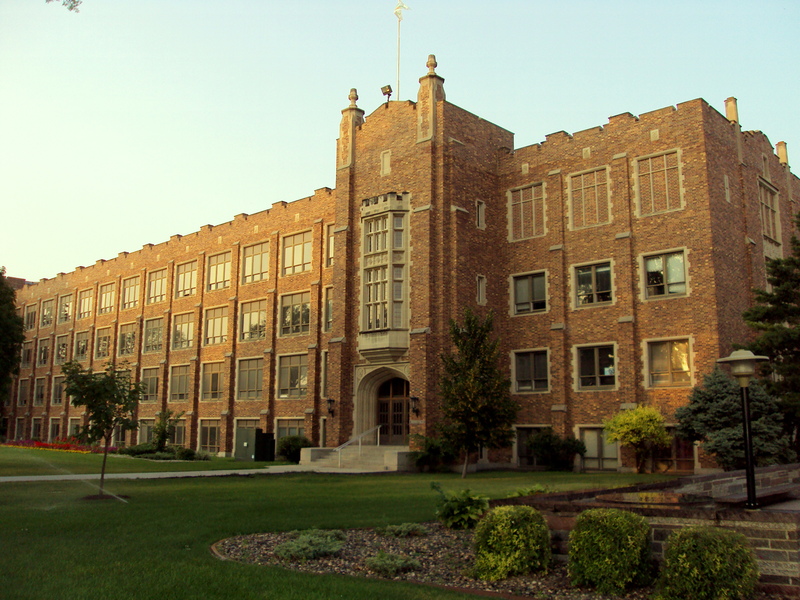 The school is, however, a great choice for students seeking a strong generalist program. The Beacom School of Business at USD has been AACSB accredited since 1949, its MBA program since 1965. This long history of performance at the highest level carries itself into the online programs offered by the school. The program seeks to create business and industrial leaders and focuses on making the tough decisions, and solving the major problems facing businesses in the modern globalized era.. The ten year history of distance education at Mississippi State means the faculty are seasoned veterans of the format. Students will find a program that is tried and true, and can count on stability. All this combined with the great price and AACSB accreditation make the MBA program at MSU a great choice. Many of the low priced programs cost so little because they only require 30-36 credits to complete. Students without an undergraduate degree in business will often have to take 24 credits in foundational courses. 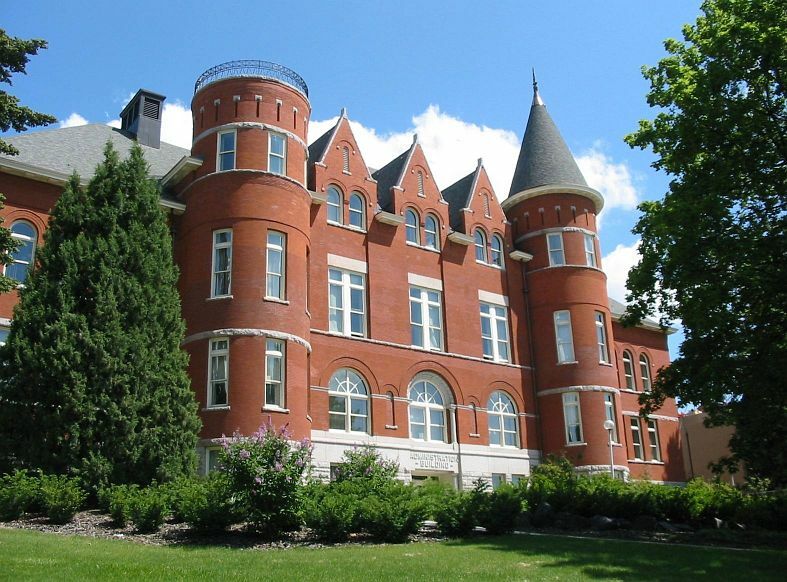 With cheap MBA programs like this one however, even students taking an extra 24 credits will come in under $20,000 for the full program’s tuition, an incredible price for an AACSB accredited institution. 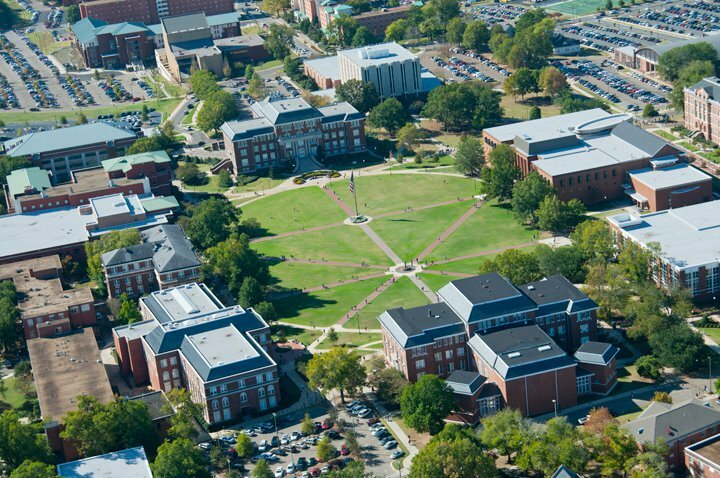 Southern Arkansas University offers students extreme affordability. The school doesn’t offer as much flexibility as many other options but students do have the opportunity to pursue an agri-business concentration. One of the benefits of the online format paired with such affordability is that it attracts students from a wide variety of backgrounds from all over the country. 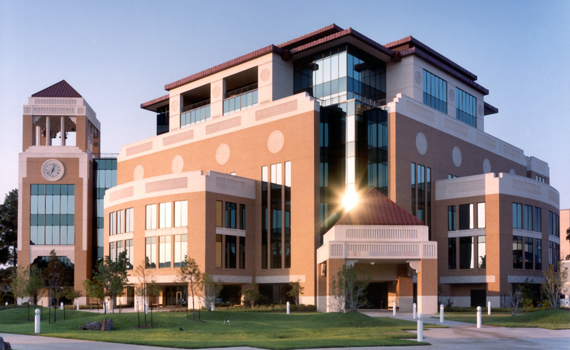 ULM offers their online MBA program at the state resident price for all students regardless of location. The program is based on the idea that helping students find the area of business about which they are passionate is the best way to set them on the path of success. That combined with the freedom that comes from not being burdened with potentially crushing debt means graduates of the program will find themselves in a good place as they move on in their career. 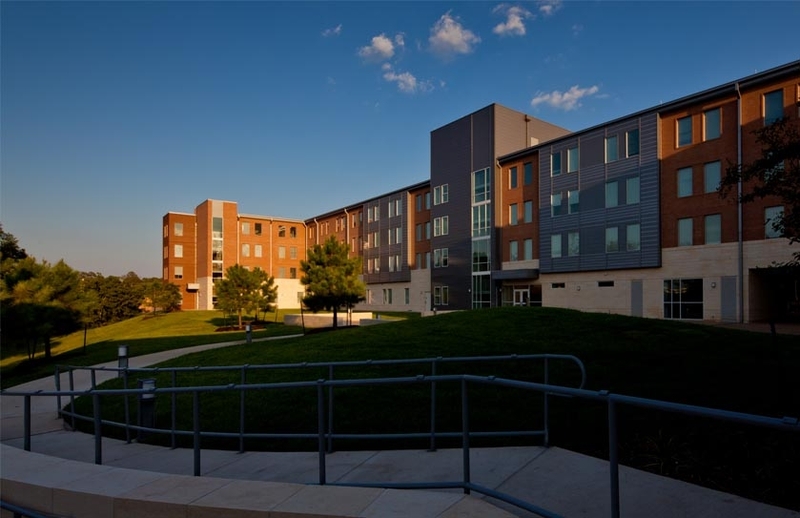 Another of the cheapest AACSB accredited MBA programs in the United States. Offered by a branch of the Texas A&M University system, this program will prepare students their future in the business world. Sure the path may not be as simple or easy as it is for students coming out of the Ivy League institutions, but at less than 3% the price of some of those programs, an AACSB accredited MBA is better than no MBA for people wishing to make it to the highest levels of their field. This concludes our survey of the best degrees for becoming a CEO.